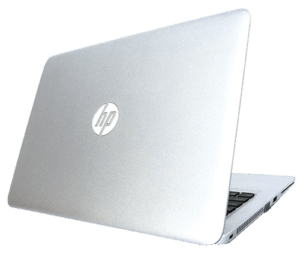 HP makes and successfully sells laptops for business and home use. 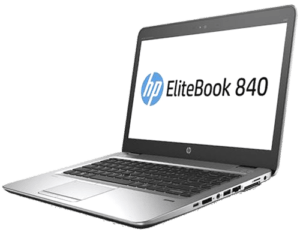 Today we have the HP Elitebook 840 G3. 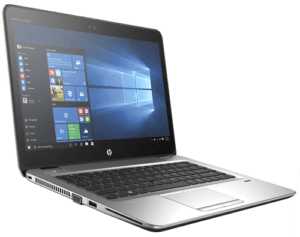 This impressive machine provides the performance of a high-end business laptop with the sleek and modern design of a consumer level device. So, let’s take a look. What makes this laptop stand out from the rest are the ports and accessibility. 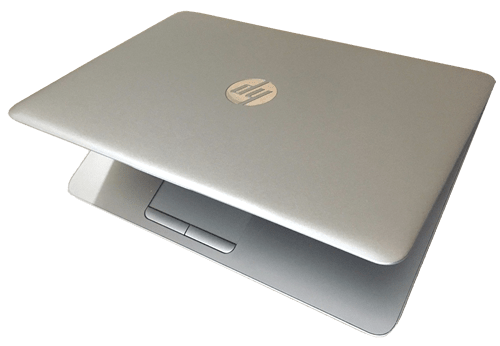 This laptop is definitely targeted towards modern businessmen, as it has many functions and capabilities that allows you to connect and use this notebook for a lot more than just your usual browsing on the internet. With features for extra security such as a Kensington lock slot, and integrated smart card reader and a fingerprint scanner, the 840 allows you to feel confident that your data is in safe hands. Setting up the fingerprint sensor takes no time at all. It enables you to use your finger to log on, enter websites, and approve access. On the left side, there is the lock slot, exhaust port, VGA port, USB for charging and the smart card reader. On the right side, there is the barrel power port, SIM card slot, docking slot, Ethernet, USB 3.0, combo headphone jack, displayport, and USB-C, and on the front, it has some LED indicator lights. It’s incredible that with so many ports this laptop is sleek and thin. Since it only weighs 3.3-pounds, it doesn’t feel heavy in your bag or backpack when you are traveling with it. Thanks to the SIM card slot and it’s 3G capability, it’s perfect for working on-the-go. This means that you can access everything that you need while traveling or commuting. It’s great for coffee shops or airports, not everyone supplies free WiFi, so the SIM is a nice addition. Elitebook 840 G3 is running an Intel Core i5 processor with an Intel HD 520 video card. This is a perfect medium because it can easily run Office 365 software and basic Adobe software. 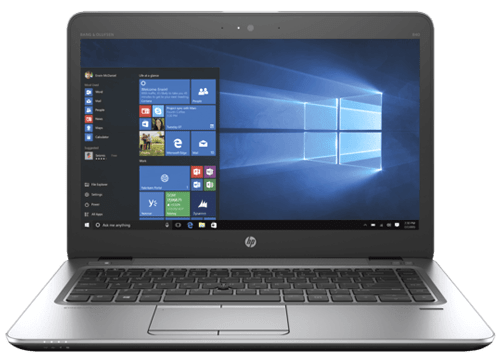 Multitasking on this laptop works well and fast, and with the anti-glare 14″ 1080p LED display you can work on-the-go. It has 4GB of RAM, 256GB of SATA SSD storage, which is perfect for the use that this machine is designed for. Despite 1080p not being the highest resolution, the matte display looks great, so it’s definitely a deal-breaker, especially since its main uses are for business work where the display wouldn’t be the main priority. This display has nice saturation and a good color gamut. If you prefer a nicer display you can opt for the touchscreen glossy panel. The battery is going to last you up around 7 hours of heavy use with medium screen brightness. This is enough to get you through an entire day. When installing software there is audible fan noise but wasn’t loud by any means and did not get hot. The simplistic and modern design with the mirrored HP logo on the top lid looks really clean. However, once you open it up and get to see the bezels, you may be a little disappointed to see that they are pretty thick. There is definitely not an edge-to-edge feel or look to it. Due to its lightweight design, you are also going to find a bit of flex on the lid, but there’s almost zero flex in the keyboard. This keyboard offers a good typing experience that feels sturdy and comfortable. Due to the extra WiFi on/off key and the mute key, this keyboard is one of my favorite ones to type on and control the interface. The layout is really nice and has awesome key travel. It is spill resistant with drains and is nice if you’re prone to accidents or travel a lot. For navigating you have two options. 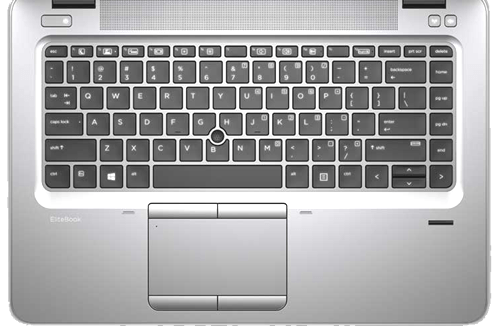 In the middle of the keyboard you have the isometric pointing stick and just below that you have your trackpad. The trackpad feels nice and smooth, supports two-finger scrolling and it really responsive. 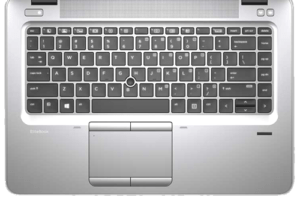 It also has two sets of mouse buttons, one for the pointing stick and another for the trackpad, all four are mechanical and have a nice click to them. The Bang & Olufsen speakers are placed in great locations which allows them to sound really loud and clear. At the top of the top bezel, there is a 720p webcam next to the microphone. 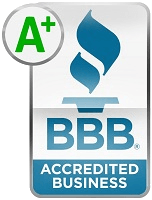 It’s not the greatest quality, but for business calls and whatnot, it is definitely sufficient. The 840 seems like a perfect compromise between portability and accessibility with a lightweight sleek design, yet still having enough ports to get through any business user throughout the day with no adapters needed. It would be not true to say that this HP laptop is cheap. 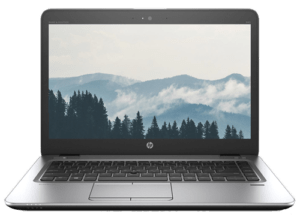 All of this accessibility does come with a price, and if you’re ready to throw down $1,460 USD, then this laptop just could be great for your business needs. Luckily, you wouldn’t have to rely on any other devices to manage your business with a notebook like this one.